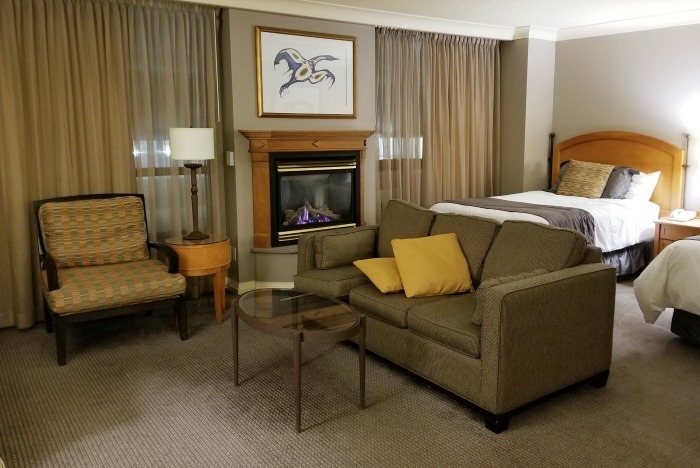 If you’re from Ontario, chances are you’ve been to Casino Rama Resort for a concert, a girls get away or a romantic couples stay but did you know that it’s perfect for families? There is SO much to do in the gorgeous Orillia area for families including skating, winter tubing, skiing and snowboarding and so much more. 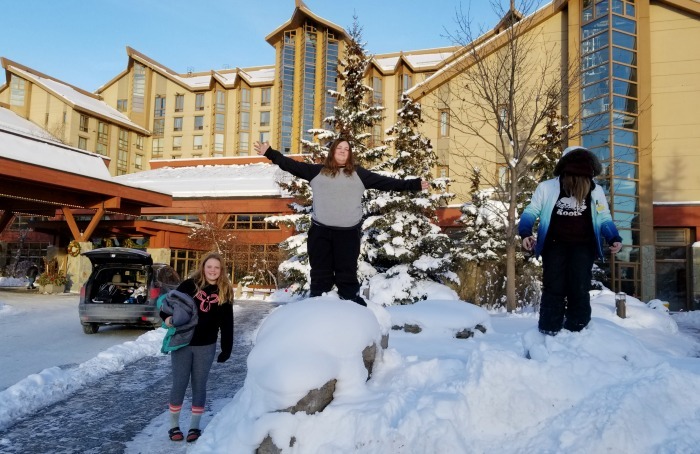 Today I’m going to show you what you’re missing if you haven’t been there with the family and I’m also telling you about the Ski and Stay getaway that Rama and Mount St. Louis has going on. One of my favourite things to do is to spend time with my daughters and their friends skiing in the winter. I picked up the sport after a 23 year hiatus and now we’ve found it’s a GREAT family activity. Believe me when I say that I’m not fearless…much more like a toddler learning to walk while I’m on the hills but man oh man it’s fun. 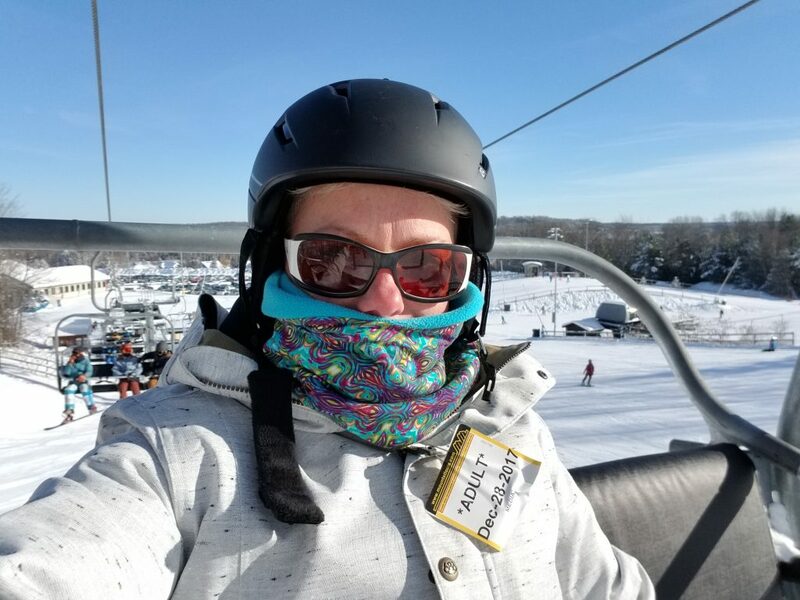 In my youth I worked at a local ski hill in the ticket booth and later as a Level 1 instructor and I have many memories of time spent on the hills with my friends. Skiing allows me to “chill” with my kids in a way that they actually accept my presence which is a gift! 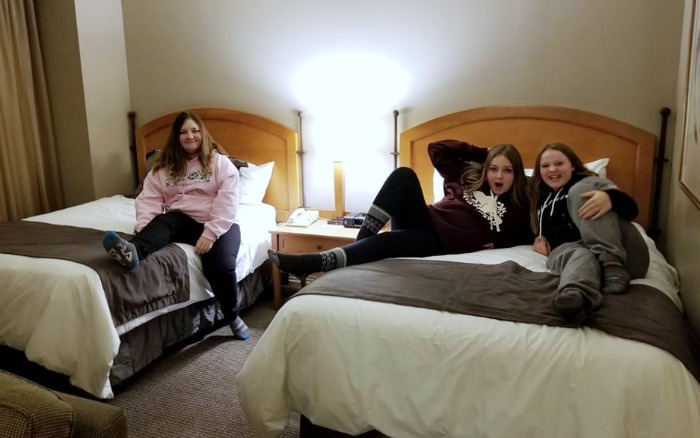 Here in Ontario there’s quite a few options for skiing and recently I was hoping to plan an overnight getaway with my daughters to have a “girls” weekend of fun. 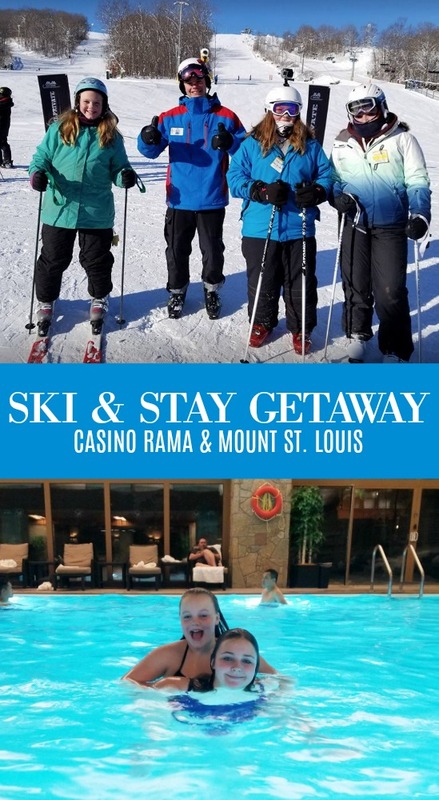 I reached out to my friends at Casino Rama Resort to ask about a room to stay in because they are located very near to Mount St. Louis resort which is one of my favourite skiing destinations. The timing was perfect! 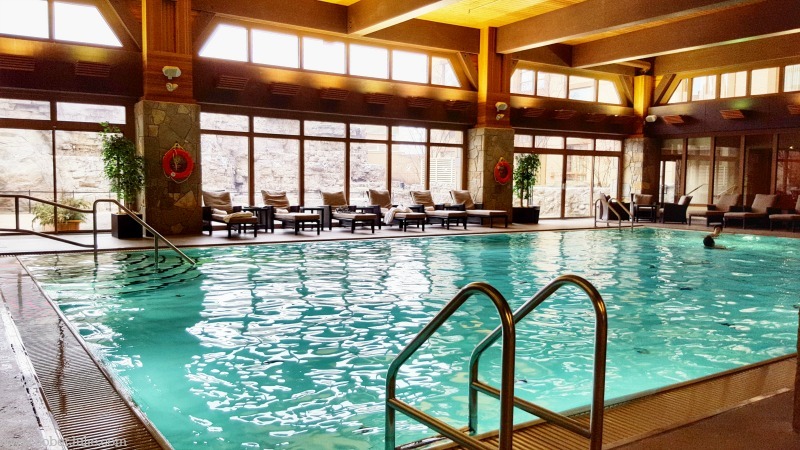 Right now Casino Rama Resort has a Ski & Stay promotion going on with Mount St. Louis which is PERFECT for families! Available December 1, 2017 – March 30, 2017 (or the end of the ski season). 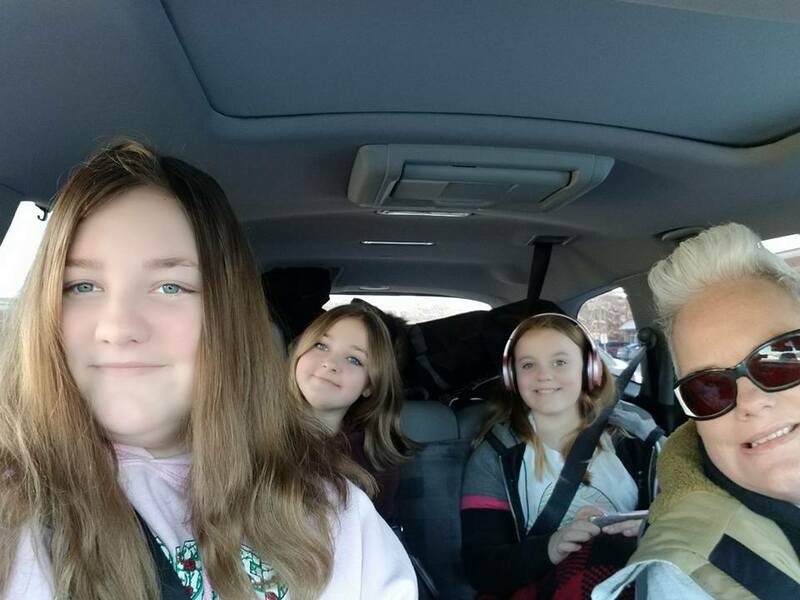 My daughters Sydney and Chelsea along with their friend Rachel and I jumped into our car and headed to Casino Rama Resort which is 1.5 hours away. As you can imagine the excitement was high and the trunk was PACKED with our ski gear and luggage. 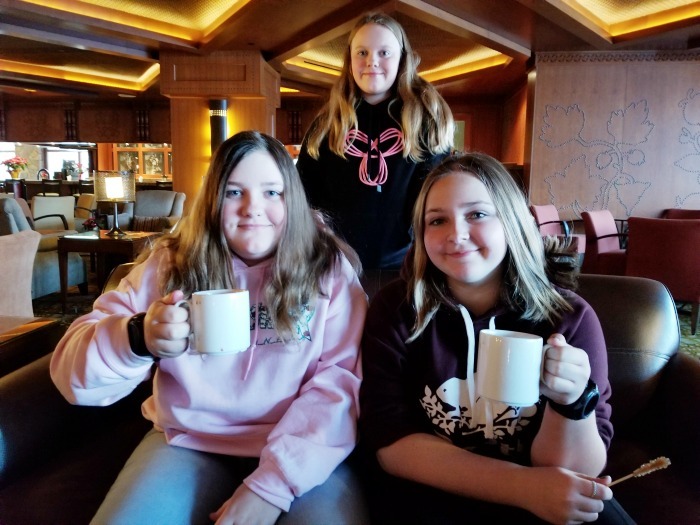 The kids had never been to Casino Rama Resort and after hearing me talk about loving my stays there over the years they were eager to see it for themselves. Upon arrival we thankfully had the valet service as part of our Ski & Stay package. It was FREEZING….I believe it was minus 25 degrees C and we had a ton of gear so we were super grateful for the valet help. Getting these teens to stand still for a photo is almost impossible so please do excuse all of the selfies you’ll be seeing…truth is that it’s faster for me to snap a selfie than to try to fit them all in a frame. Right now I need to note the oversizing of the elevators at Casino Rama is a fantastic idea! No worries if you’re carrying ski gear or a mountain bike…fits right in. We headed to the room and the moment the door opened, the squealing began. 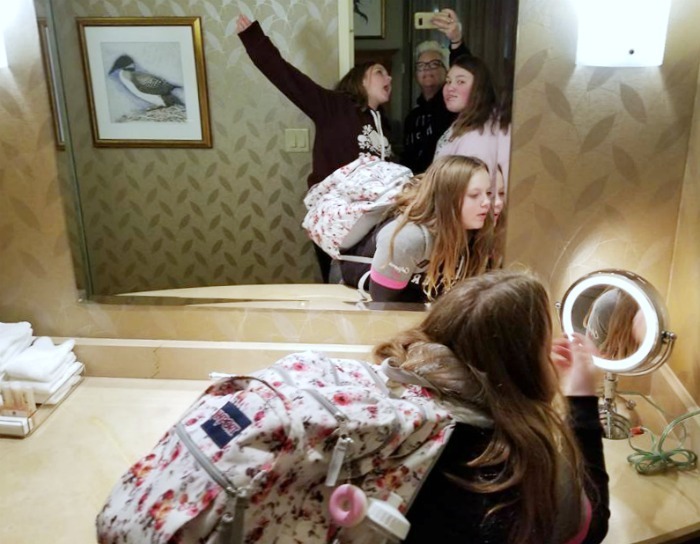 Every room at Casino Rama Resort is a suite and the girls were super excited to see we had a massive bathroom (with a MAKEUP LIGHT MIRROR!!!!!) 2 queen beds and a living room…and FREE wifi…did I mention how important wifi is to these humans? These rooms really are massive, with a dining table, a living area, gas fireplace and a bedroom area these photos don’t quite do the size justice. Once we had unpacked at the resort we set off to explore and find some food. We had the evening free before a full day of skiing planned the next day. The girls decided we were eating at the Cedar Restaurant which had a nice sized menu for them to choose from. It’s a casual spot which was perfect for us, we enjoyed our meal and went to change to hit the pool. The pool area is fantastic! 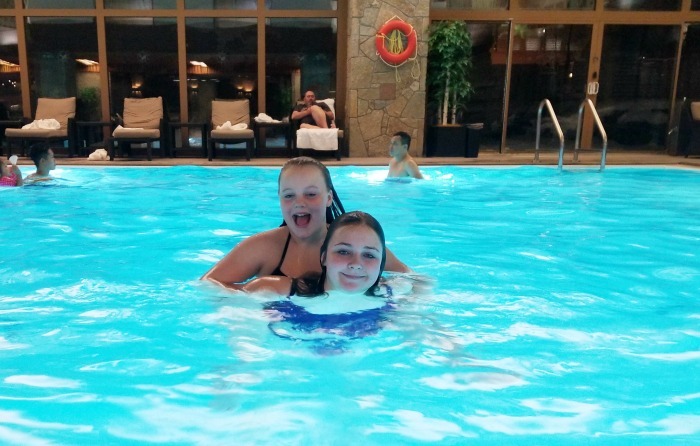 With a hot tub and salt water pool the kids had a blast and blew off some energy before we went to the room to chill out and update their social media. If I told you we woke to a chilly day it would be a massive understatement…it was minus 33 degrees celsius and I felt like my eyelashes froze as soon as I walked out the front door of the hotel. Thankfully the valet had our car warmed up and packed out gear in and we set off for the 20 minute drive to Mount St. Louis. The blue skies were gorgeous and the hills were calling to us as we arrived. We met with our ski instructors and split up…the girls were in a group lesson together while I had a private lesson. This was AMAZING!! To be honest, I’m a bit more advanced in knowledge than my girls but my courage is lower so I’d been worried I may hold them back. 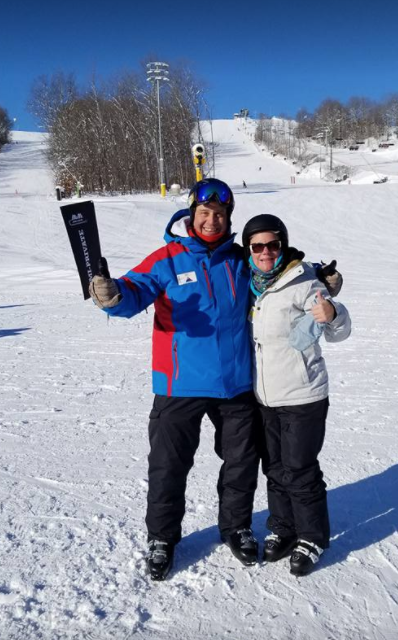 The instructors at Mount St. Louis are fantastic. They have 4 small hills with magic carpets to learn on and get the feel of skiing. My youngest daughter Chelsea had only been out a few times the year before and had never made it off a bunny hill. She was terrified of the ski lift and I really didn’t think she’d graduate to the green hills (up the chair lift) that day but to my surprise she did!! All 3 girls were ranging from beginner to intermediate and the each one said that their instructor taught them a lot during their lesson. 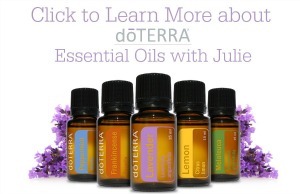 He was patient but able to impart knowledge from each level to them as needed. If you’ve ever considered taking a private lesson…DO IT. 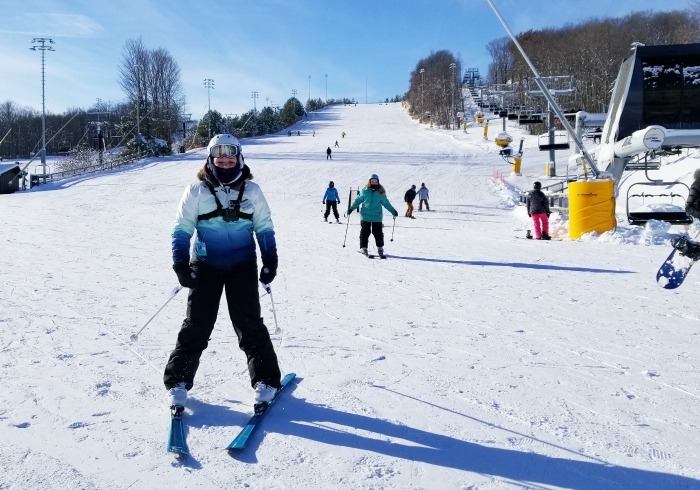 Within an hour I had conquered my fears simply because my instructor realized that I was leaning back on my skis which made me feel utterly off balance and not in control. Soon enough he imparted tips and tricks which had my balance in line and I threw away the fears and enjoyed the long hills at Mount St. Louis. Players Passport Member get even MORE! 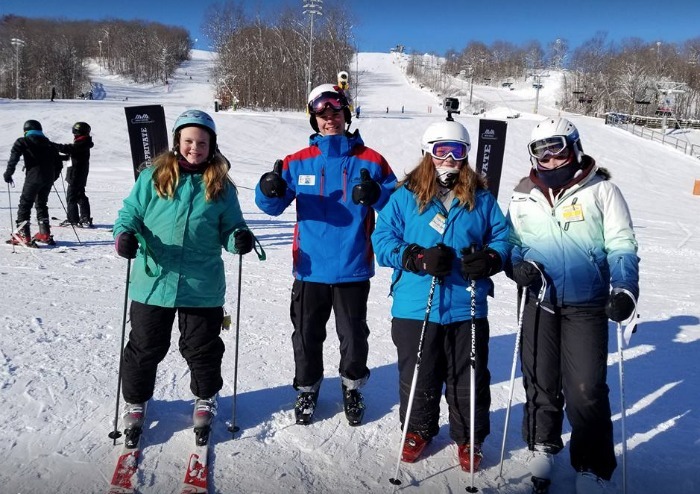 Enjoy a Buy one get one FREE offer for beginner ski & snowboard lessons at Mount St. Louis Moonstone! 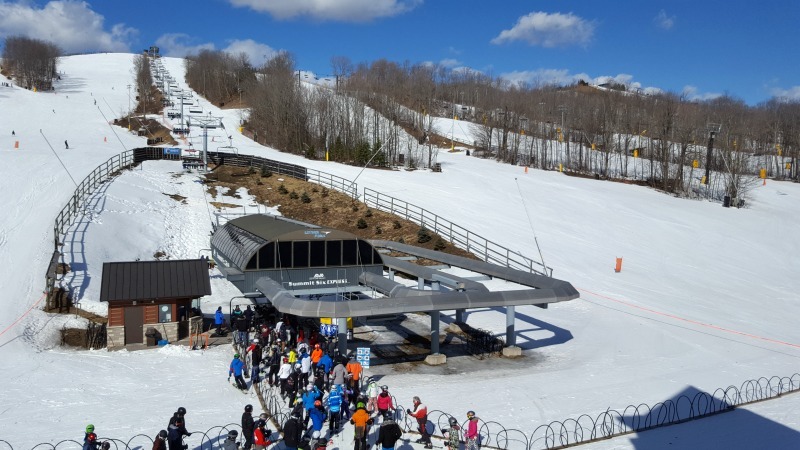 Show your Casino Rama Players Passport Club card at the Louis Chalet Rental Desk and enjoy a buy one, get one free deal on beginner lessons, ski /snowboard rental and lift pass. The girls and I continued our day skiing, making sure to take many breaks to warm up. There is a GREAT cafeteria at the lodge where we had a hot lunch and drinks while our fingers thawed. After a long day of skiing we were elated but chilly. We were grateful for hot chocolate and lattes at the Firestarter Lounge!! One noteworthy thing about Casino Rama Resort is that there are plenty of places to sit and chill out together. We really enjoyed the Firestarter Lounge for this because of the massive fireplaces, delicious snacks and drinks and wifi access. Our final dinner was at one of my all time favourite restaurants, St. Germain’s Steakhouse!! Oh man I love this place. 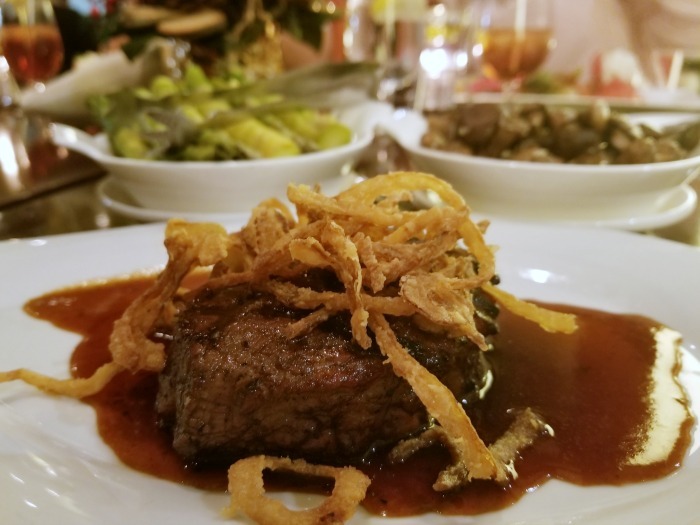 The menu is typical of a Steakhouse in the very best of ways. There are appetizers, seafood and chicken choices and some gorgeous cuts of steak which you can see on the MENU here. I’m so easy to please at this restaurant…I always get the same thing. Caesar salad to start and then a beef tenderloin with some delicious sides. 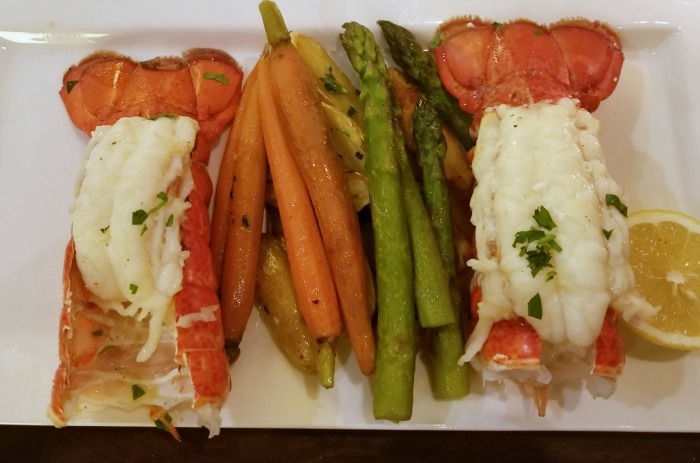 The girls surprised me by choosing the Atlantic Lobster Tails and they LOVED their dinner. Each plate was polished off and we were all happily satisfied. Happily satiated, we went back to our room and enjoyed an evening chatting and watching a movie together. This was an amazing getaway which is available at a very low cost until March. 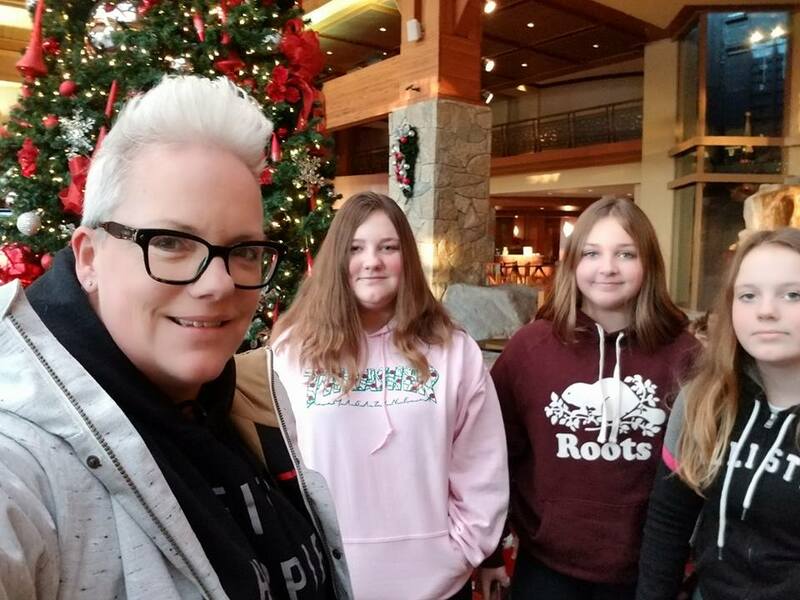 I do hope this telling of our experience has you clicking over to check it out and that you and your family enjoy your time as much as we did! To keep in touch with Casino Rama Resort, follow them on Facebook or Twitter.